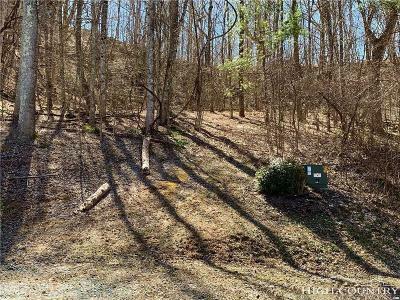 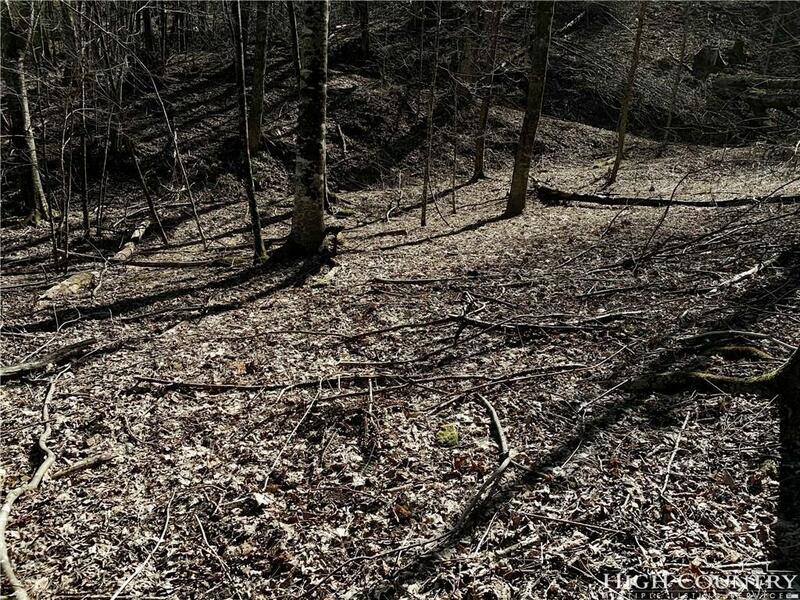 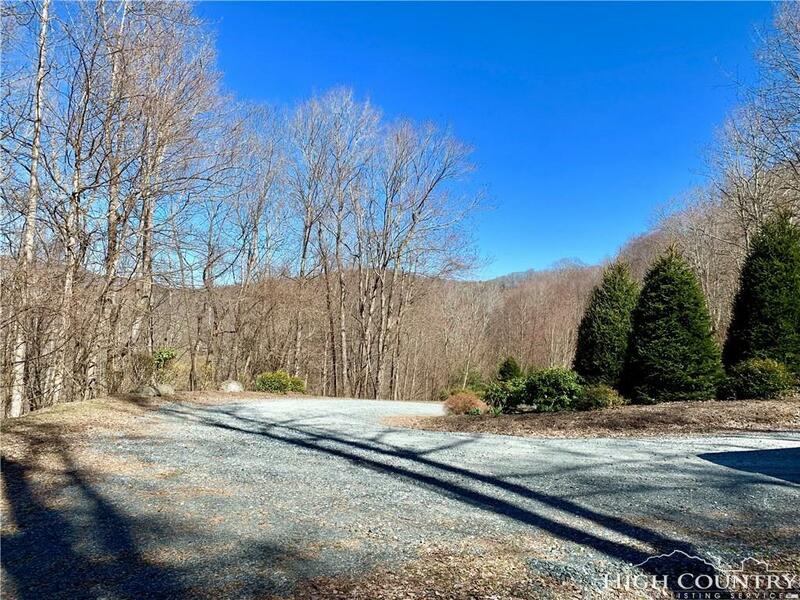 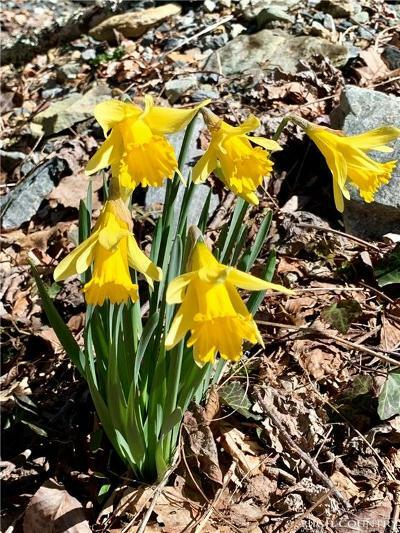 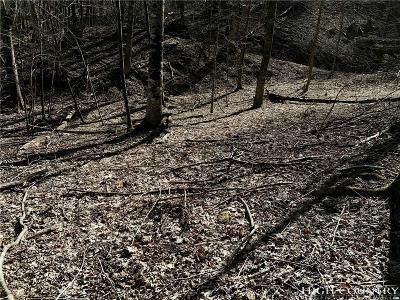 Beautiful lot...located in the peaceful and scenic setting of Meadow Creek in Valle Crucis. 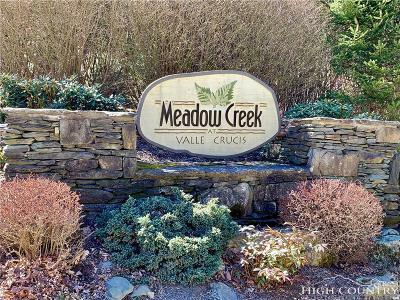 Driving to Meadow Creek is stunning with a delightful little creek beside the road, spring flowers blooming everywhere, and passing captivating mountain homes/barns. 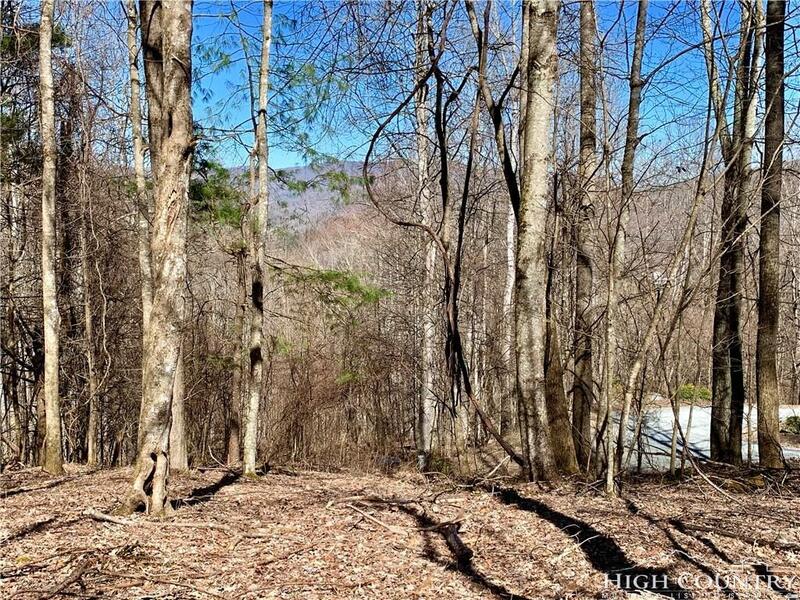 Lot#19 is 1.03 acres and is an EXCEPTIONAL LAYING TRACT, that offers long range mountain views! 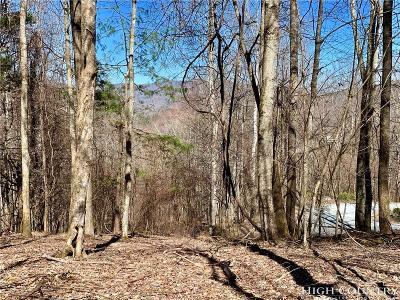 Perfect to build your mountain getaway or possibly build your portfolio with an income producing property. Currently has a 3 bedroom septic permit and underground utilities to the property. PRICED BELOW TAX VALUE!!! Convenient to Mast General Store, Annex, and the lovable Valle Crucis Park; plus a skip and a hop to Boone & Banner Elk.